Here it is another bright morning and I welcome my readers with the third quote. 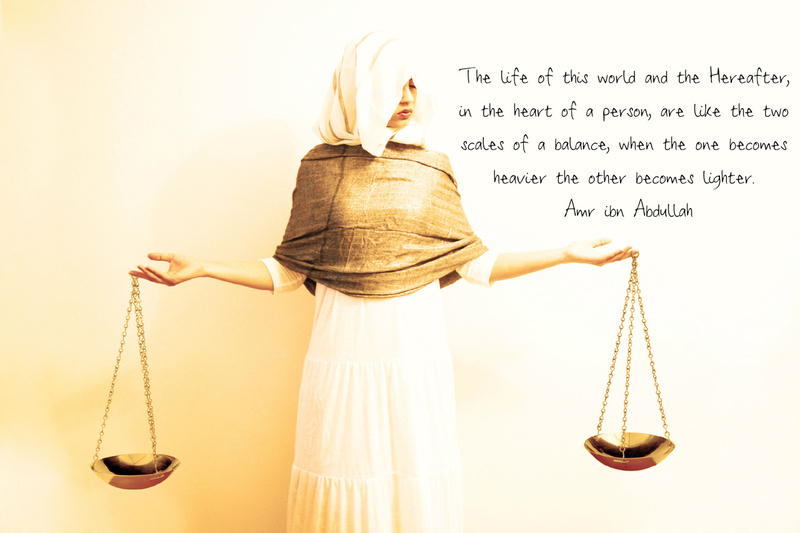 This quote is about the deeds that You and I perform in this life and how you will be judged in the life hereafter. One of the inspiring quote for every person out there. 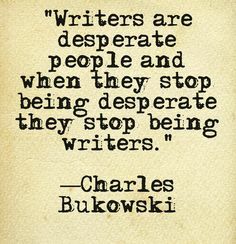 For the second day quote challenge, I have picked up a quote, on subject of writing. 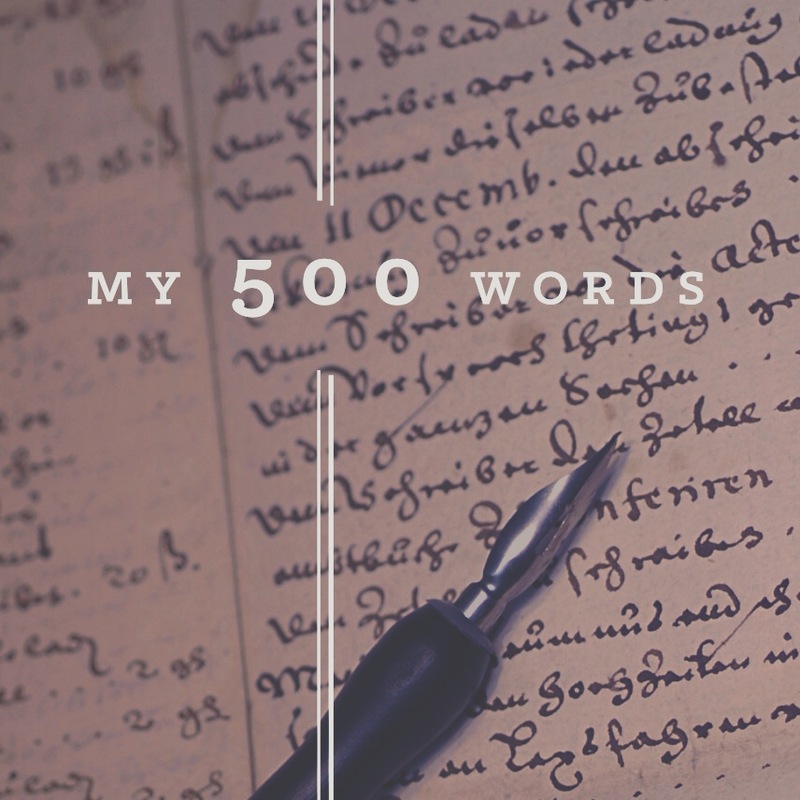 To me, writers are of great intellect and inner abilities to paint the picture with their words. Here is the second quote for the challenge, Enjoy. This quote is dedicated to all the writers out there, Be focused and relaxed while writing and Enjoy it more! I am glad that I got nominated from my dearest friend, fatmawaty, for a 3 Days 3 Quotes Challenge. I am actually loving this exciting challenge. Starting with the first day, I have taken a quote, describing the defining personality of Prophet Muhammad(PBUH), the last messenger of ALLAH. 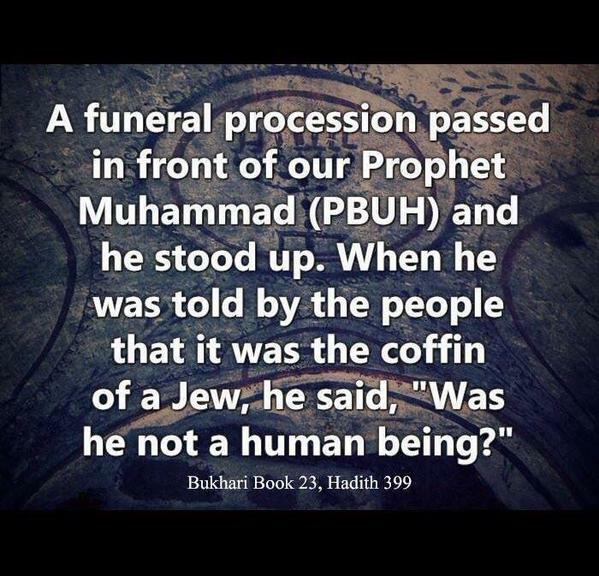 Prophet is a leading and shining example for entire mankind, irrespective of any religion and faith. I suggest every other reader and blogger to go for this short quote challenge, it boosts up the inner knowledge. Enjoy the quote challenge friends.